Are you trying to provide help with infidelity to a friend or family member? 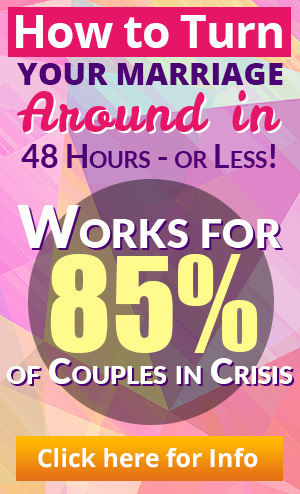 Dr. Huizenga has talked to a lot of people who have gone through affairs and affair crises over the years. Different people have different needs, but there are some common needs of those suffering with the pain of infidelity. I really want to talk to someone and get all of this out of my chest. I know that what I have to say isn’t going to be all nice and good and easy to hear, I’m aware of that, but I just really want to vent. I want to feel accepted, to know I’m okay. I want to someone to listen to my pain, and maybe point me to the different directions I can go to get away from the pain. I want to know that this isn’t going to last forever – that there is an end in sight. I need to have some space to kind of sort out the different feelings I have for this situation on my own. It would be great for someone to ask me how I’m doing from time to time – ask what I’m learning about myself and how to handle everything. I need you to understand and accept my feelings of ambivalence towards you – to know that I am unsure of what I want and accept that what I am doing may contradict what I am saying. I want to know that you are there for me. I want to be able to rely on you to listen and to speak to, but know that if you can’t do that then I’d understand. 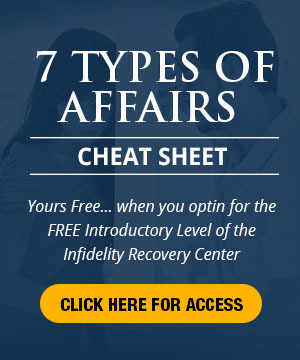 Infidelity will cost a lot – emotionally as well as physically, but keep in mind that it can also be an opportunity for you or your loved one to re-evaluate life, and to restore it to be better. Figuring out how to provide support can be difficult, but letting those affected by infidelity know you’re there is the first and most important step to providing help with infidelity. This entry was posted in Infidelity Pain, Real Life Infidelity Stories, Relationship Communication, Relationships: Marriage, Surviving Infidelity and tagged affair, affair help, cheating spouse, coping with infidelity, extramarital affair, infidelity help, Infidelity Pain, infidelity support, recovering from an affair, surviving an affair. Bookmark the permalink.